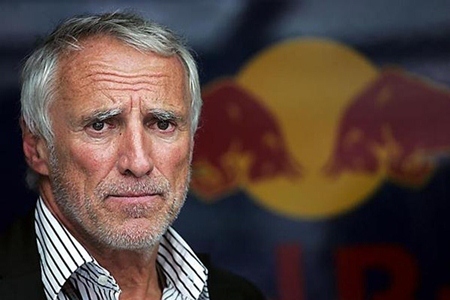 Red Bull boss Dietrich Mateschitz has hit out at Pirelli’s 2013 compounds claiming that they are ruining the racing. At the same time his racing advisor Helmut Marko has been criticizing Pirelli as well. Marko argued that the current crop of Pirelli rubber isn’t even lasting for a full lap during qualifying and that this, combined with various other problems created by the new compounds, means we’re not seeing the best of certain drivers and their cars. Pirelli has announced that it was making changes to its hard compound with immediate effect, and these were the tyres used in Barcelona.